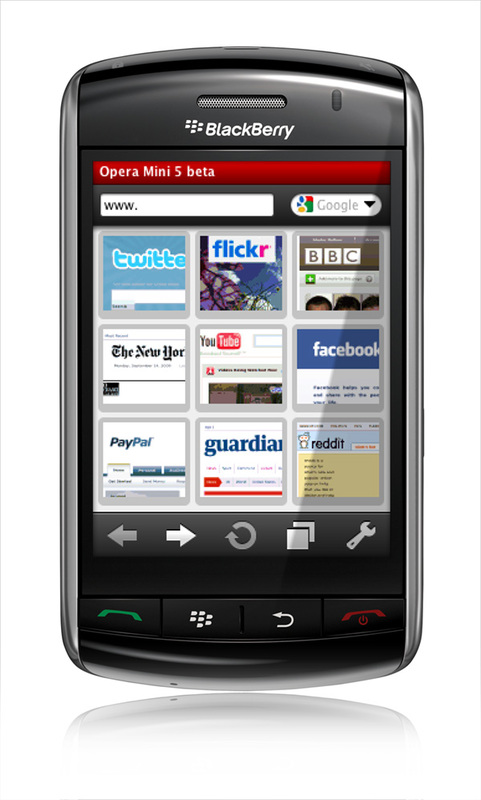 Opera Mini for BlackBerry - enables you to take your full Web experience to your mobile phone. Stay in touch with your friends on Facebook, search with Google, get your e-mail on the go, do your online banking. There are no limits - Opera Mini is the quick, easy and secure way to get any Web page you want.